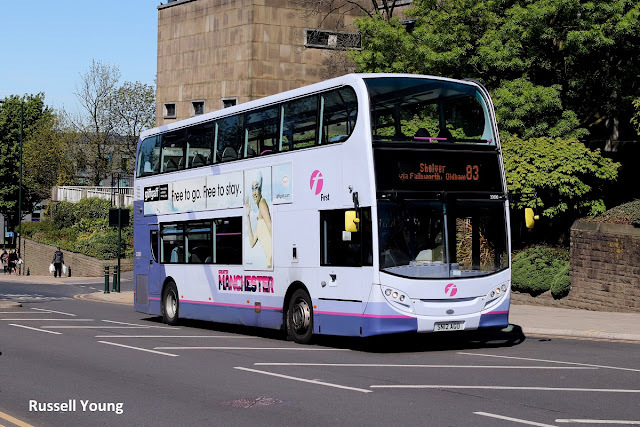 Transport giant FirstGroup is allegedly selling one of its biggest regional bus divisions in a bid to stem mounting losses. The Manchester operations, once worth about £100m in annual turnover, are to be sold in a cut-price deal, The Telegraph understands. Hundreds of buses across three depots in Bury, Oldham and Bolton, will be sold to rival operators. Industry sources indicated FirstGroup may sell up in the north west for as little £20m. Each of the sites will be sold to separate bus companies, they added. 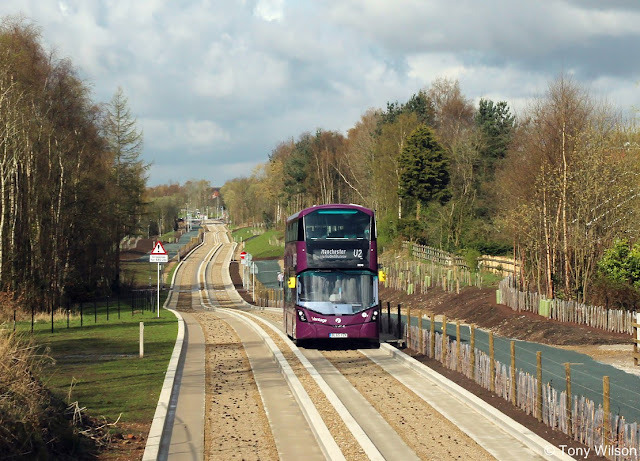 Recent analysis suggests Manchester, FirstGroup’s fourth-biggest regional bus network by revenue, has veered sharply into the red and is now its worst performing UK network. It made about £3.5m of operating profit on £101m of turnover in 2012/13. However, by 2017/18 it had racked up £5.8m of operating losses on revenues of £86m, trade publication Passenger Transport reported. The bus fire sale comes as FirstGroup remains under pressure from investors to dispose of assets. Some investors believe its student and urban bus operations in North America alone were worth more than its current stock market value of £1.2bn. Meanwhile, questions continue to be asked over FirstGroup’s commitment to UK rail with Great Western, South Western and Transpennine ­Express franchises all continuing to struggle. However, FirstGroup says it is hamstrung from bowing completely to shareholders' wishes because of a £200m pension hole. “We can’t ignore some of the structural issues, particularly around pensions, in our UK defined benefit scheme,” chief executive Matthew Gregory said last year. British bus operations generated the biggest percentage profit margins in the company’s most recent half-year results in November.